Makeup is Delicious!! 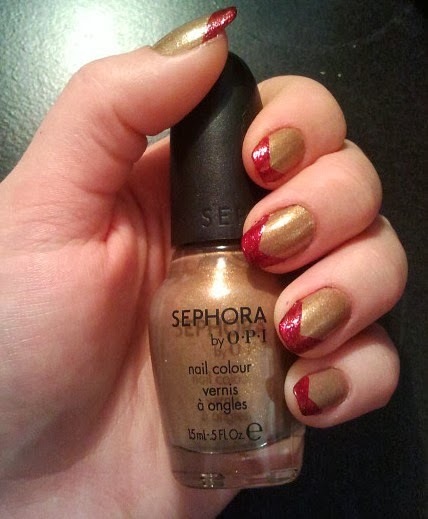 : NOTD: New Sephora Formula X Nail Polish!! 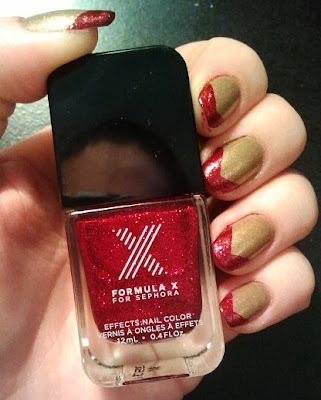 NOTD: New Sephora Formula X Nail Polish!! 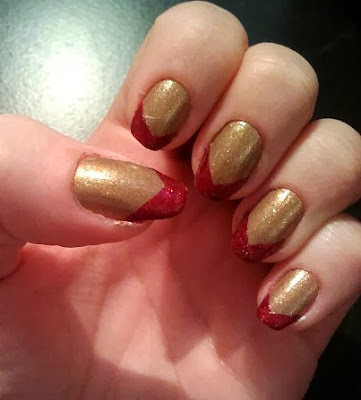 This polish is from the old Sephora by OPI line, in "I Only Shop Vintage".